State Board/Commission/Council: Minnesota State Board of Law Examiners (number of years); 1??? to 1??? Municipal Attorney: Blue Earth, Minnesota (City Attorney); 1??? to 1??? 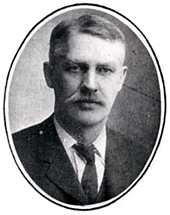 He came to Wells, Minnesota in 1885. 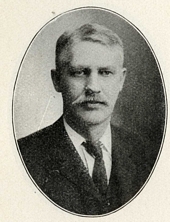 He moved to Blue Earth, Minnesota in 1889. 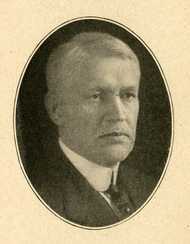 He was President of the Minnesota State Bar Association, 1926-1927. He died in Blue Earth, Minnesota. 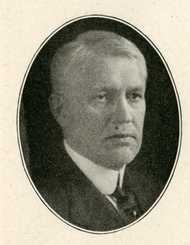 Leadership Notes: Senator Frank E. Putnam is listed as President Pro Tempore of the Senate on the first day of the legislative session, January 4, 1921. 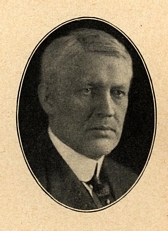 On April 19, 1921, two days before the Senate adjourned sine die, the Senate elected Senator Ole O. Sageng to the position by four votes over Senator Putnam. Leadership Notes: The Minneapolis Morning Tribune, April 20, 1921, p. 6 states that he had held this position for the past two years. 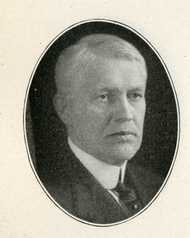 Frank E. Putnam Memorial. Minnesota Journal of the Senate, April 11, 1945, p. 1184-1186.